The bill was signed into law by Governor Rick Snyder in late December. It changes the requirements for collecting signatures to get a measure on the ballot. Democrats say it makes the process too difficult. The most controversial provision puts a cap on how many signatures can be collected from each Congressional district. No more than 15 percent of the total signatures gathered can come from one district. It also adds other new requirements, like a 100-word factual statement and requiring signature collectors indicate whether they are paid or a volunteer. Representative James Lower (R-Cedar Lake) sponsored the original bill. Senate Democrats plan to introduce legislation later this week. 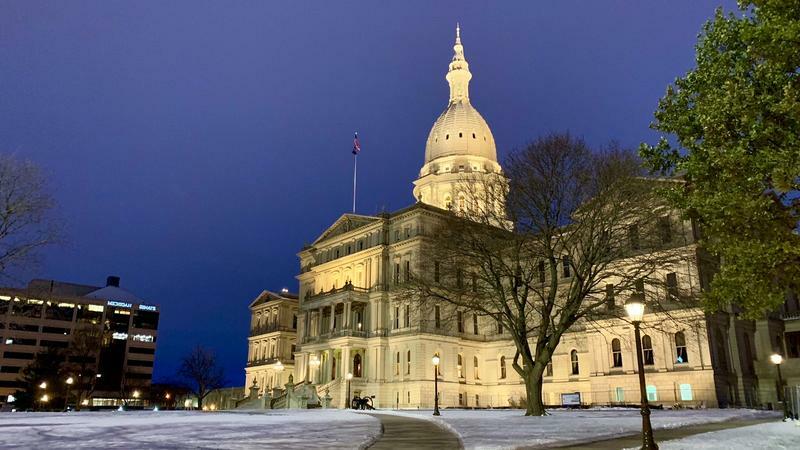 Lawmakers arrived in Lansing this week for Michigan’s 100th legislative session following a turbulent lame duck session. 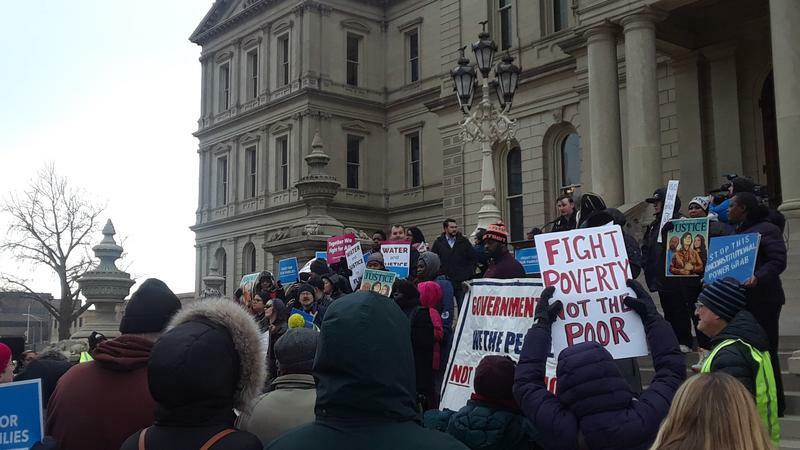 Protestors crowded the steps and rotunda of the Statehouse for several days of the lame duck session and national media attention. It was the busiest in Michigan’s history with lawmakers passing nearly four hundred bills in a three week period. US Senator Debbie Stabenow will swear-in Lansing's new congresswoman on Sunday. 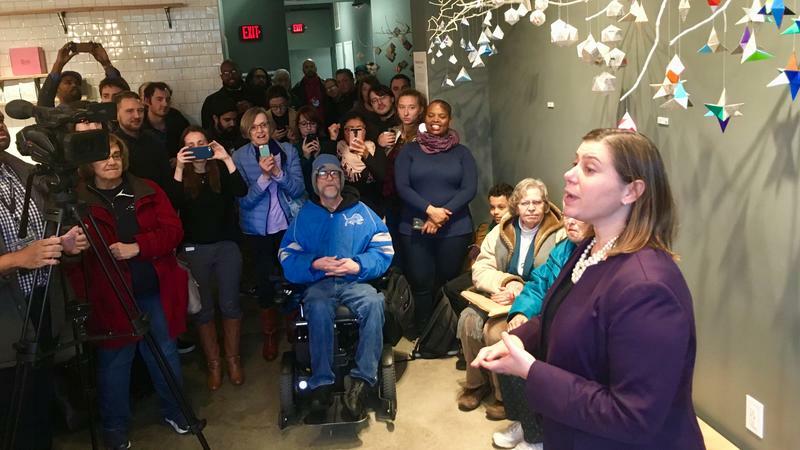 Rep. Elissa Slotkin has also chosen a Lansing office location. Gov. Gretchen Whitmer will deliver her first State of the State address on Feb. 5. 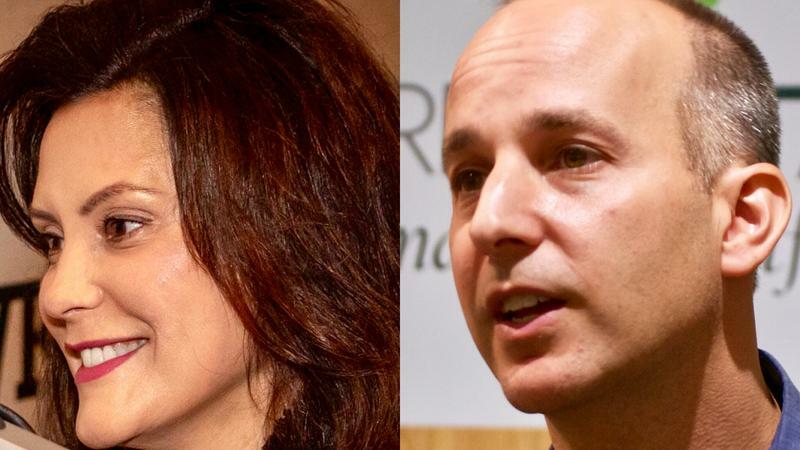 Meanwhile, Lansing mayor Andy Schor will deliver his second State of the City address on Feb. 6. Jocelyn Benson is Michigan’s first Democratic secretary of state in over 20 years. She’s taking office after voters made sweeping changes in the 2018 midterms to how Michiganders will vote and how their districts will be drawn. 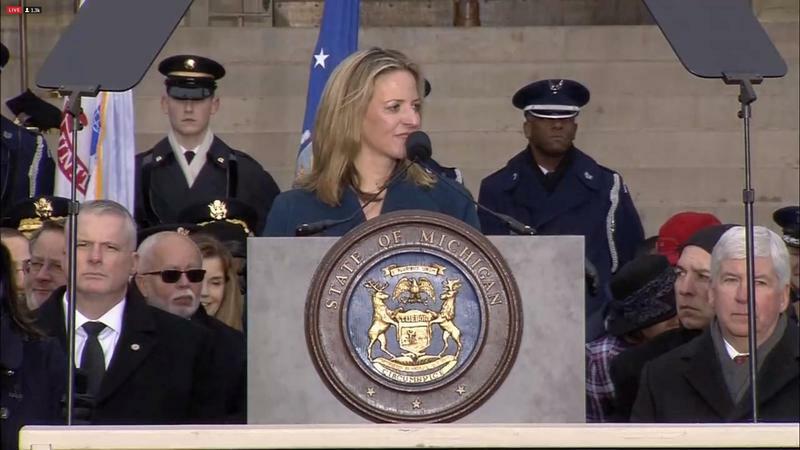 Jocelyn Benson outlines her priorities for her new job as Michigan's secretary of state.